Recently, Qingdao Haixi Heavy Machinery successfully won the bid for two 60T-62M shore bridge projects of Italy CSI Group LSCT Terminal and three 1800T ship unloader projects of China Power Investment Corporation, with a total contract value of nearly 200 million yuan. Insiders of Qingdao Haixi Heavy Machinery Co., Ltd. said that the Italian shore bridge project was the first export project of Haixi Heavy Machinery to Europe. The CLP loading and unloading ship project was once again broken by Haixi Heavy Machinery after successfully contracting the 1500T large ship unloader. The above two orders are on the medium-sized scale of the company's orders, and the largest amount of orders accepted this year is 280 million. Insiders of Qingdao Haixi Heavy Machinery also said that since the company was put into production in 2008, the annual orders have shown a large growth trend. The total amount of orders received this year is about 1.5 billion, and the annual forecast is up to 1.8 billion. But the future will not continue to grow substantially, and will be consistent with market demand. 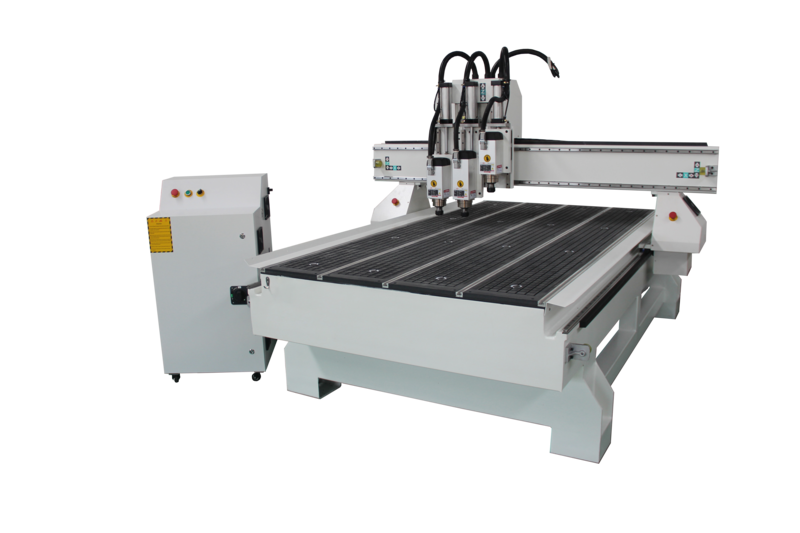 for woodworking industry , wood furniture, door etc. 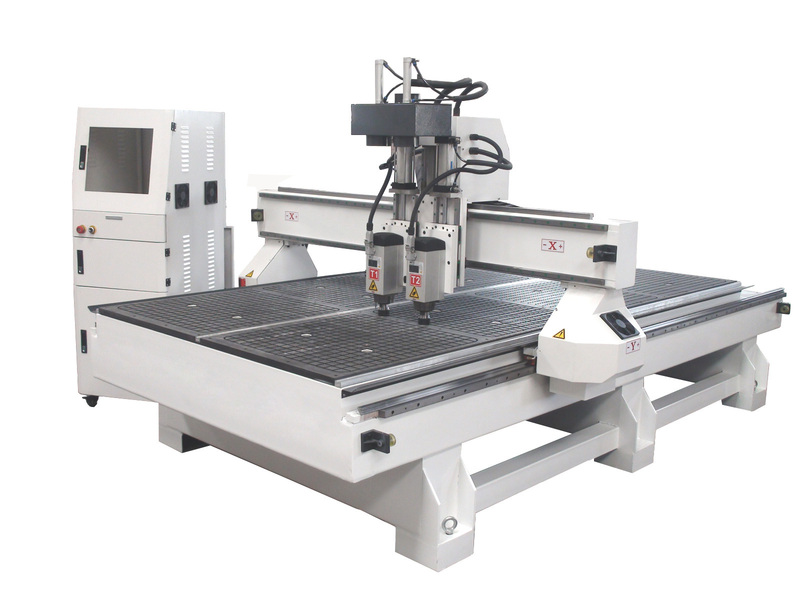 with 2 spindle or 3 spindle , improve the working efficiency than single spindle , similar with simple automatic tool change CNC Router.